*The standard trumpet length is 88mm. 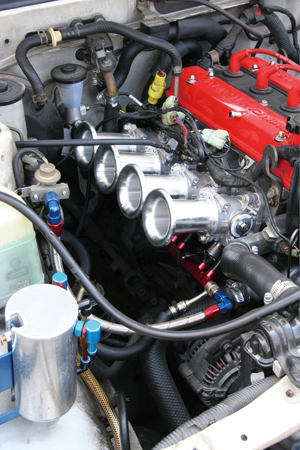 *AE86 large port heads can use this kit but require the manifold port to be enlarged. 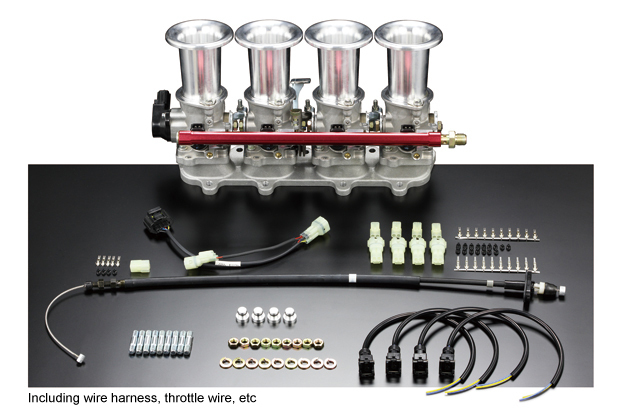 4AG(4valve) Sports Injection KIT for "Small Port" design AE92 head.